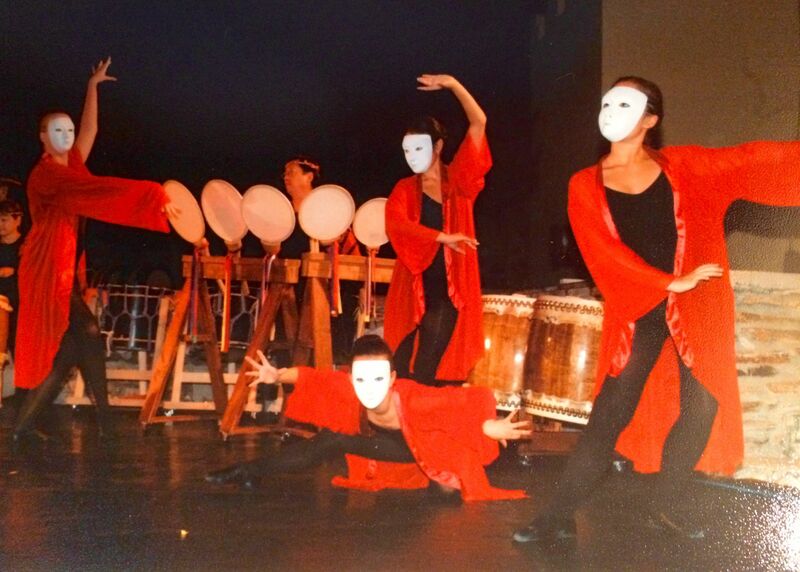 Village Dance Arts will perform with Taiko Center of Los Angeles and Claremont Taiko. The Taiko Center of Los Angeles explores rhythms of the world with drumming and dance with special guests Village Dance Arts in a concert at the Grand Annex in San Pedro on Friday, June 5, at 8 pm. This concert is the sixth and final in a series started in December 2013 at the Grand Annex. This collaboration culminates the series with dynamic taiko rhythms and sensational modern, jazz and tap dancing. The Taiko Center of Los Angeles was founded by Rev. Tom Kurai in 1996 to preserve the art of taiko in the community. He began playing taiko in 1975. Since then, he has continued to expand the boundaries of taiko drumming by performing with traditional world music ensembles as well as modern music and dance companies. Founded in 1969 by Toni Carrion, Village Dance Arts has been offering excellence in dance education for 46 years. Rooted in the best of American and European dance traditions, the school is enhanced by the versatility of modern movement forms, including tap, jazz, and modern. Also performing will be Claremont Taiko, a group of young dancers from Village Dance Arts who are practicing taiko under the guidance of Taiko Center of L.A. Opening the show will be Team Taiko, adult education students from the various LAUSD learning centers in the Wilmington/San Pedro area. The Grand Annex is located at 434 W. 6th St., San Pedro. For tickets and information, call (310) 833-4813. General admission is $20 in advance and $25 at the door.